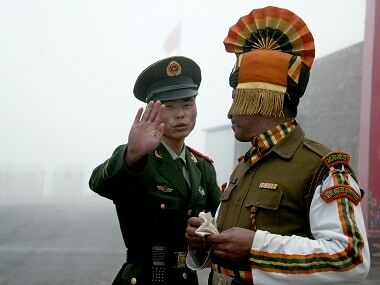 Kolkata: China and India are working together to "take forward" their relationship leaving behind the Doklam episode, the Chinese Consul General in Kolkata has said. "India and China are working together. Prime Minister Narendra Modi and President Xi Jinping had a meeting on 5 September to discuss how to enhance the relationship," Zhanwu said on Friday night while addressing an event to mark the 68th anniversary of the founding of the People's Republic of China. 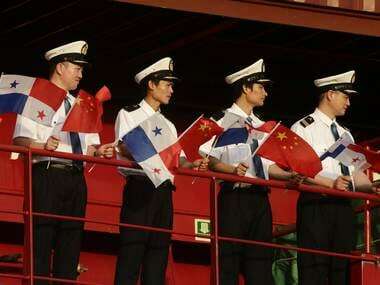 "As long as the two countries work together, we will able to enhance and develop exchanges and cooperation," he said. 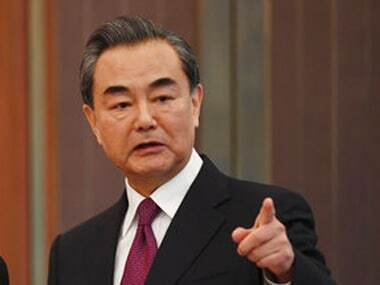 Asked if both the countries have left behind the Doklam episode, Zhanwu said, "Yes we have left that behind and are working together to take forward the bilateral relationship". Prime Minister Modi had met President Xi on the sidelines of the 9th BRICS Summit on 5 September. The two leaders had agreed that both the countries should put in more effort to strengthen the cooperation between their security personnel and ensure that Doklam-like incidents do not recur. 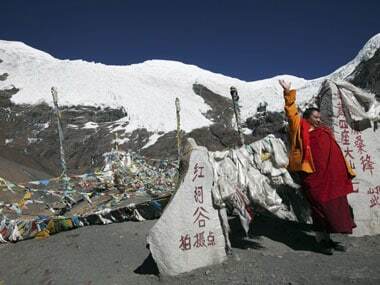 The Chinese and the Indian troops were engaged in a prolonged standoff in the Doklam area of the Sikkim sector since 16 June after the Indian side stopped the construction of a road by the Chinese Army. 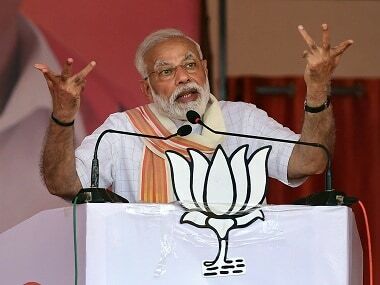 On 28 August, India's External Affairs Ministry announced that New Delhi and Beijing have decided on "expeditious disengagement" of their border troops in the disputed Dokalam area.